This gorgeous publication features page after page of stunning fashion photography, showing off the work of some of the world’s leading fashion designers in gloriously rich colour and detail. 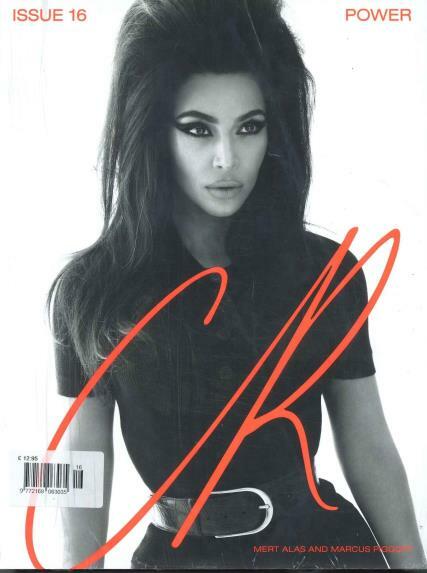 Buy a single copy or subscription to CR Fashion Book magazine. It also features short articles related to fashion, style and more, and of course alongside every photoshoot are the details of who designed the clothes and where you can get them. This is definitely one of the highest-quality publications we stock, and is well worth a look for anyone who loves fashion. Love the fashion spreads, great photographers, fresh ideas. Could do without the instafamous people. Great magazine. The best price I can find online.